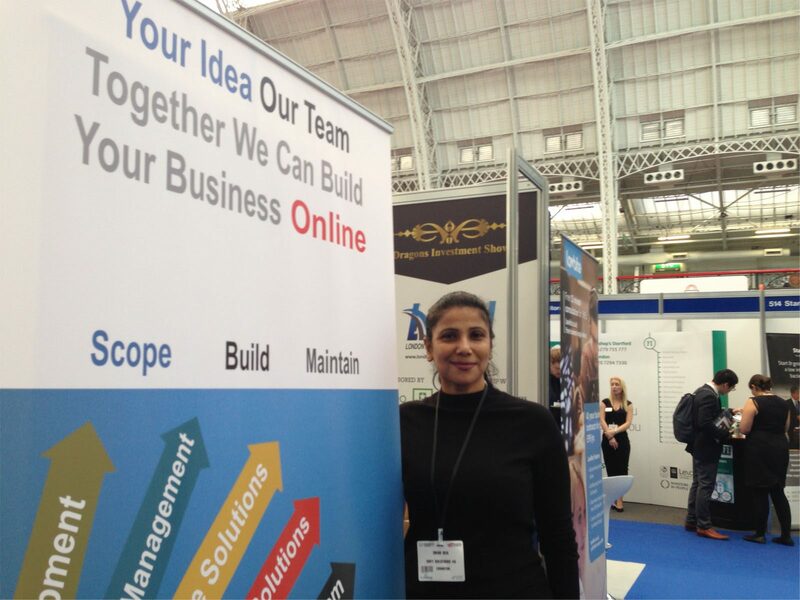 SoftSolutions4U had their banner in this leading business exhibition which is built on an exciting blend of highly respected speakers, interactive features and industry leading suppliers. The two-day event attracted more than 25,000 businesses who attend with the primary agenda of improving and expanding their business. 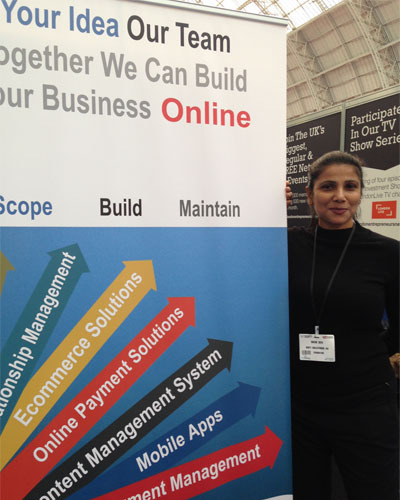 No surprise that it’s now the fastest growing business show in Europe.